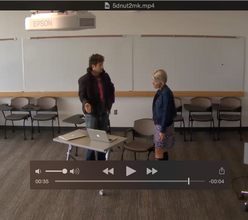 What rooms have Lecture Capture? How do I use Lecture Capture? Why would I use Lecture Capture?